A point-of-sale display (POS) is a form of sales promotion that is found near, on, or next to a checkout counter. They are intended to draw the customer attraction to products, which may be new products, or on special offer, and are also used to promote special events, e.g. seasonal or holiday-time sales. 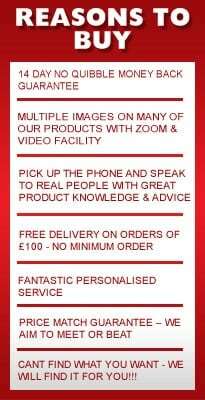 To do this it is vital you have the correct display equipment & shop fittings. Pricing is important in any retail outlet, at Valentino’s we can provide you with an extensive product range of retail sale tickets & POS ticketing which can effectively display the cost of your items. We can provide you with an extensive collection of clothing sale ticketing which can be applied to garments, such as hand loop fasteners, fault tickets, size tickets and sold tickets. Our clothing sale ticketing is an ideal way to showcase promotional offers on clothing, discounted or end of line/discontinued products. We all like to feel we are getting a bargain when we are shopping so by using point of sale tickets to show the discount you will clearly be able to display the saving to the customer. We have a diverse array of point of sale tickets available from our website, such as self-adhesive POS ticket labels, sale POS labels and pricing gun labels. 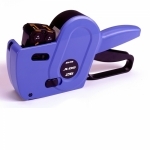 We can also provide you with a selection of POS ticket products, including pricing labelling guns.